New Sugar Dog Teams | Sugar Dogs International, Inc. Please welcome a few of our new Sugar Dog teams! There are Sugar Dog teams from coast to coast in the USA and many more around the world. Truly, we have clients from California to the New York Islands! There are Sugar Dogs in Canada, Cayman Islands, the United Kingdom, France, Germany, India, China, Mexico, Puerto Rico, Brazil, US Virgin Islands, Australia and New Zealand. 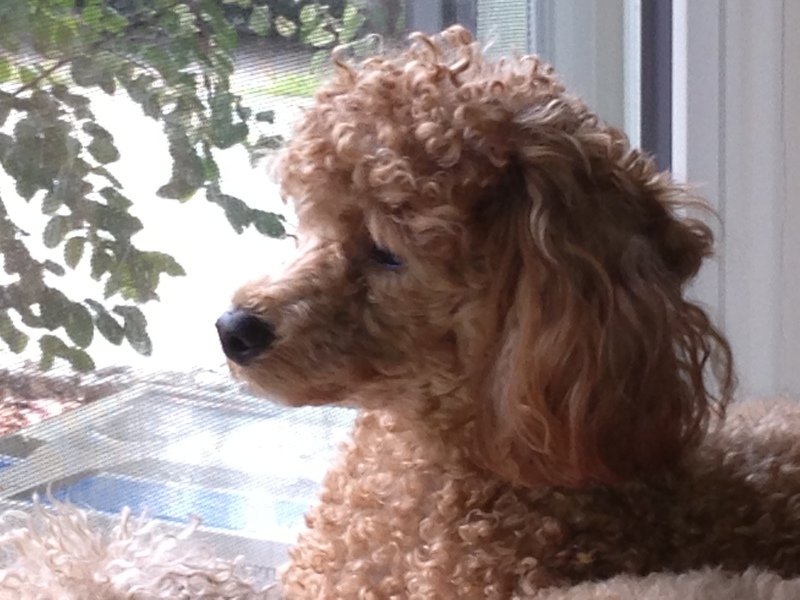 If your Sugar Dog isn’t featured, please e-mail Paula an updated JPG photo and we’ll add it as soon as possible. We’re always gathering photos of Sugar Dogs for their own Chapters. Is your Sugar Dog on Facebook? Mozart Walker is, check him out and ask to be Friends. He’s our oldest Sugar Dog at 18 years in Oct.
We’ve had so many new puppies coming in that we can’t keep page up properly. 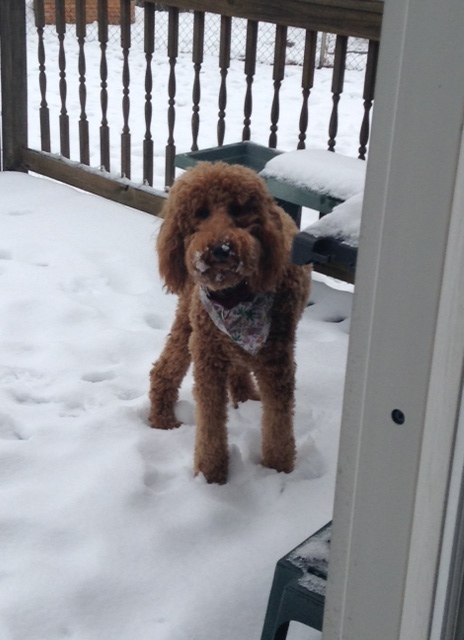 Please forgive us and feel free to post your own Sugar Dog’s photo on our FaceBook page. 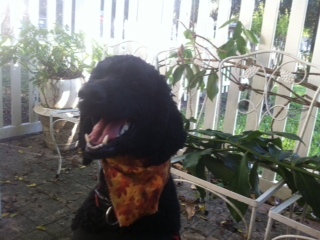 Above is Willoughby after a spa visit. 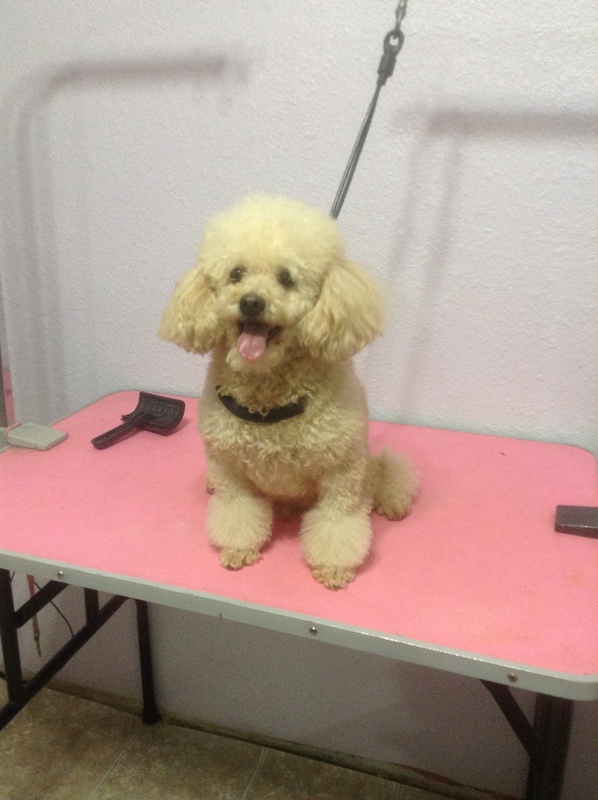 As she is not going to be a show dog but a working dog, her family opted for a kennel clip. It’s the most adorable one we’ve ever seen displayed in such a small package. 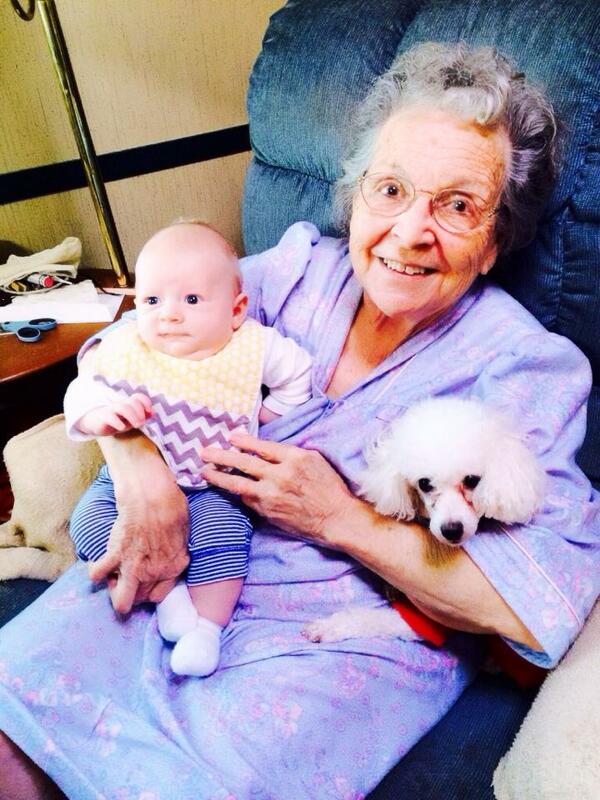 Willough really would fit in a teacup if her family could keep her still long enough for a photo! Sweet baby! Love it! Ladies and Gentlemen: Sugar Dog Willoughby, about 11 weeks old. Our newest team as of August 6, 2018 is Breck and his Sugar Dog Willoughby. Breck is a Type 1 diabetic (T1D) on an insulin pump and a continuous glucose monitor. He and Willoughby will be training in and around MA. With great vet care, proper grooming and obedience, Breck’s Sugar Dog Willoughby isn’t in training, she’s a puppy on a mission! 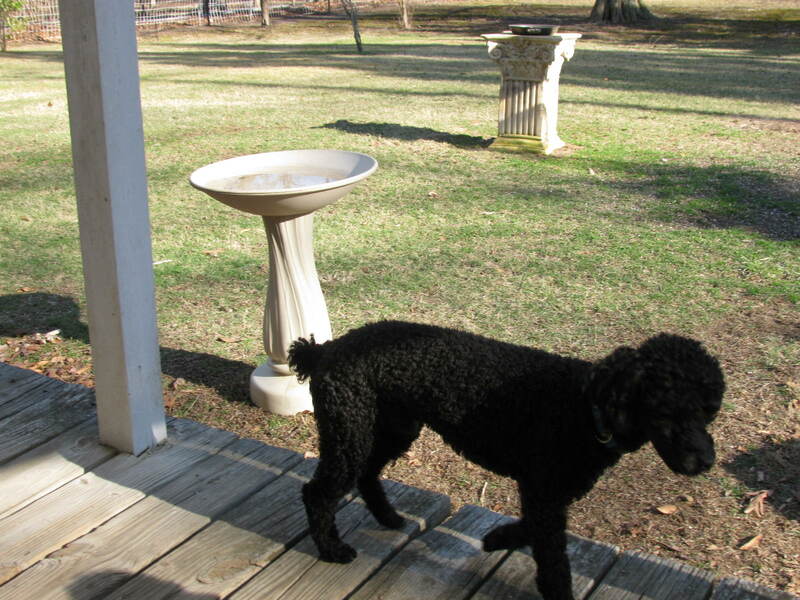 Our promise is that if the Poodle loves you, it will alert. Who could resist this precious baby Sugar Dog? Check out these beauties at Myrtle Beach! Gail and her Sugar Dog Izzy are doing so very well with their team work. Gail is a diabetic and Izy is her beautiful Sugar Dog! Congratulations! And please forgive us for not getting your photo up sooner. Another great team on the rise is Richard and Kahlua. Richard is a Type 1 diabetic (T1D) and has problems keeping his blood glucose (BG) under control. Kahlua is just a puppy and Richard is starting him out right with obedience training. We expect great things out of this team. 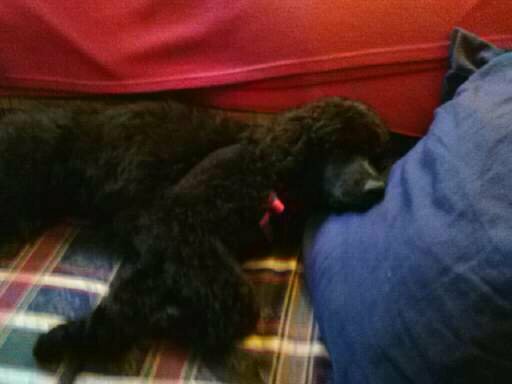 Kahlua is a standard Poodle puppy, maybe 5 months old in this photo. Beautiful Sugar Dog! One of our greatest double teams are Anya and her Sugar Dogs: June Carter and Johnny Cash. Anya has been a Type 1 diabetic (T1D) since she was 17 years old and she’s a world traveler. 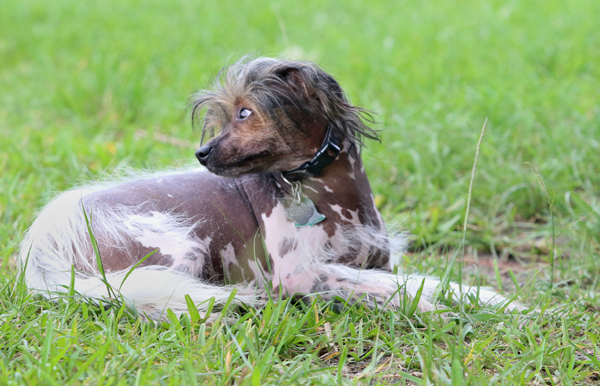 The dogs are perfect examples of the Chinese Crested breed. Go Sugar Dogs Go! 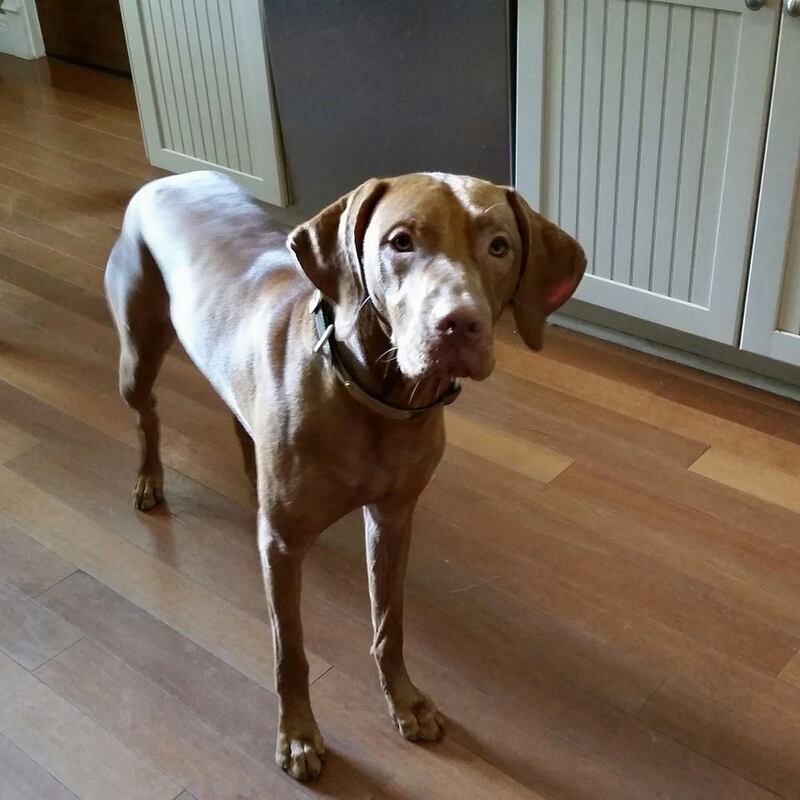 Anya reports that her dog Johnny Cash alerted just days after beginning our program and yes, saved her life as she was driving. Go Johnny! Our newest team are Izy and Samson. Izy has been a T1D since she was 11. She’s an accomplished scientist, a T1D Advocate, an Autism Educator, a beautiful young lady with a beautiful Sugar Dog. Congratulations! 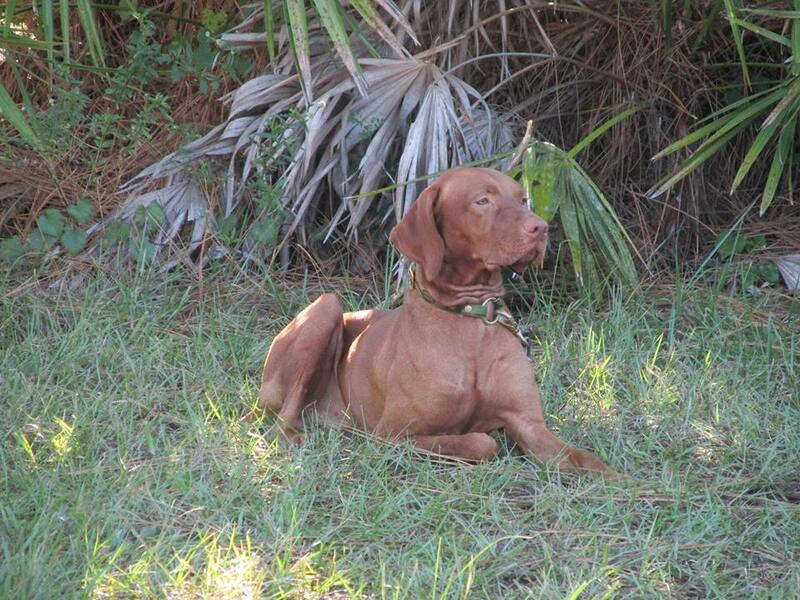 Samson was a gift to Sugar Dogs International from one of our most preferred breeders, Darla Spencer in Brooksville, FL. He trained for approximately two years with another T1D who we all continue to love and keep in our prayers with regard to her health challenges. 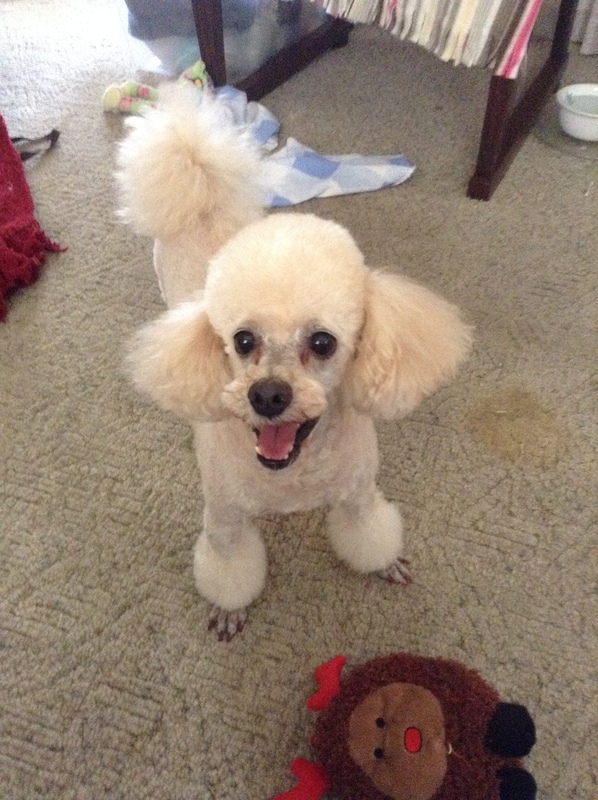 Please support Sugar Dogs International with your love, your Poodles, and your donations. Please help us help others. Another great team are Antoine and Snowie in France! Bonjour and welcome! 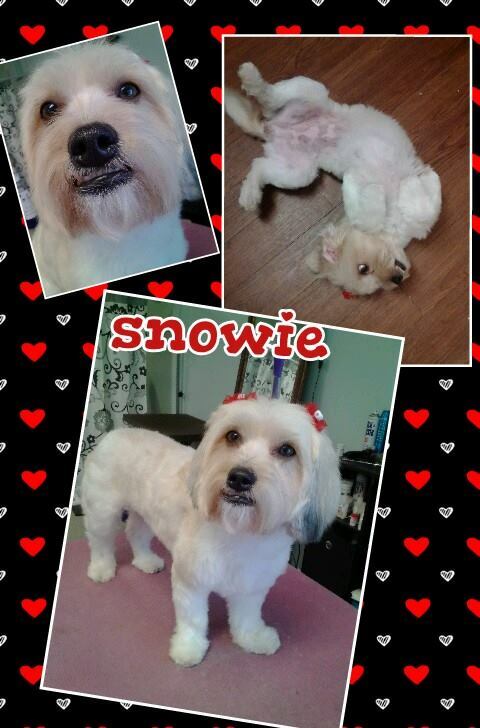 Snowie is a beautiful Llasa Apsa who was trained as a Sugar Dog by our sweetheart Joani. USA Dogs Bless YOU assisted in shipping her to Paris, France where she was adopted by Antoine and his family. We love Snowie notre Princesse en sucre. Merci beaucoup to everyone who is assisting in our newest efforts in Paris, France. Another new team are David and Moe Joe. Moe Joe is a spontaneous alerter and David knew he needed a little more training before taking MoJoe with him to work. He’s a beautiful dog and a sweet Sugar Dog. Nicky and Haidi’s Sugar Dog Ginnal completed advanced training as a diabetic alert dog and a medical alert dog recently at Innisbrook in FL. Ginnal is a world traveler. 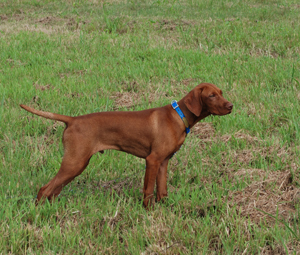 Check out this beautiful Hungarian Vizsla. He now divides his time between Grand Cayman, the UK and Greece. What a regal dog! WOW! 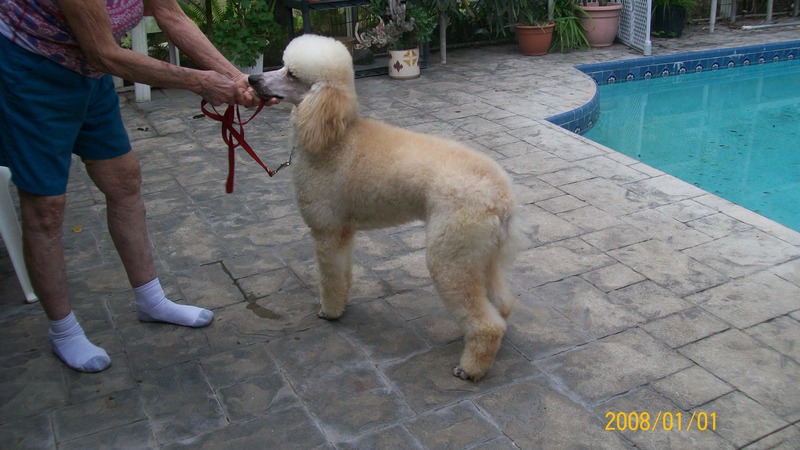 This dog is handled and trained by Susan Wallace, a super star in the dog training world. 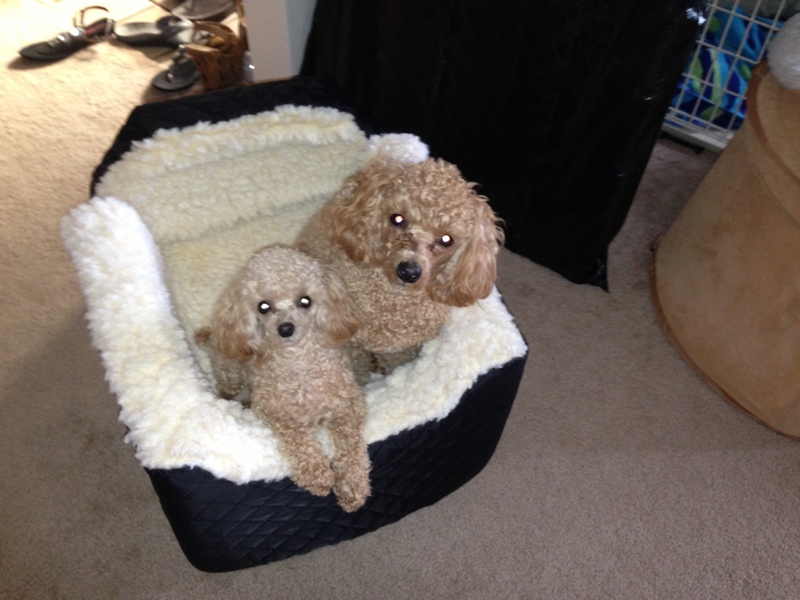 These beautiful Poodles are all grown up now but there maybe others. Carole and her Sugar Dog Toby Keith joined in last May. Isn’t he a little sweetie? Toby Keith is already alerting for Carole’s Type 2 diabetes. Irene and Cappy have added a new member to their Sugar Dog Team. His name is Max and he’s beautiful too! 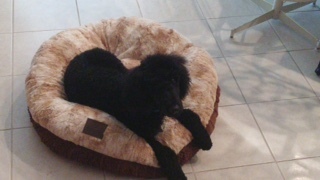 Once again families have been blessed with the generosity of a breeder, Clare of Chez Pooch in Ft. Myers, donated two (2) male black standard Poodles to Sugar Dogs International families in honor of her son, a diabetic. 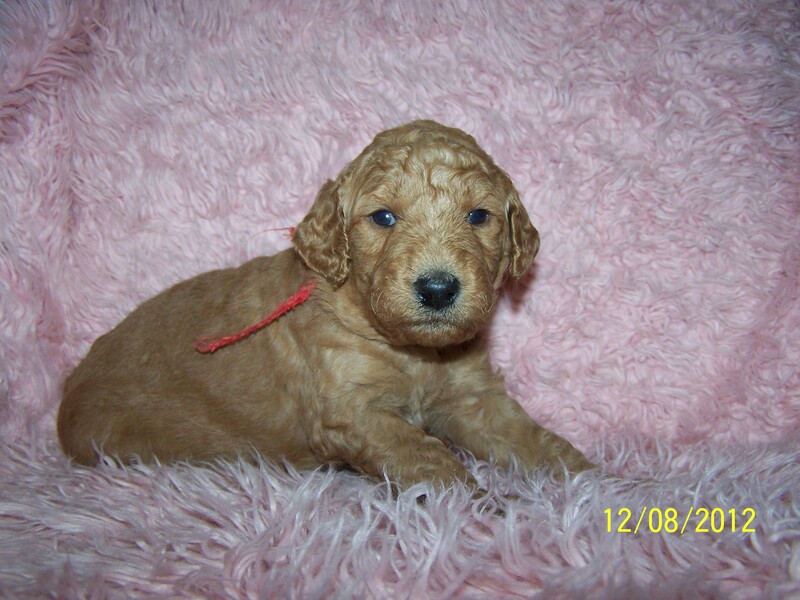 Here’s a photo of Anne’s newest Sugar Dog Rachmaninoff (call name: “Rocky”). 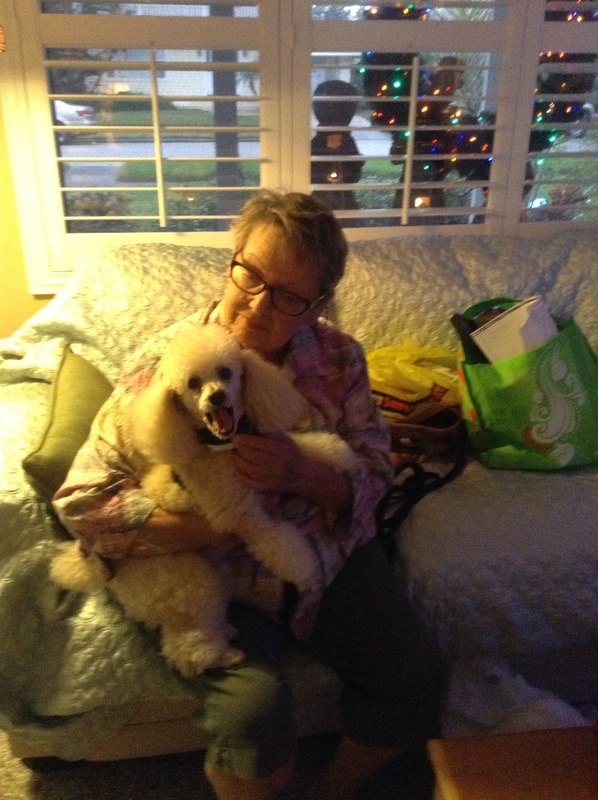 Anne has MS.
Dale’s Sugar Dog BUDDY recently joined us and we are awaiting a photo to post. 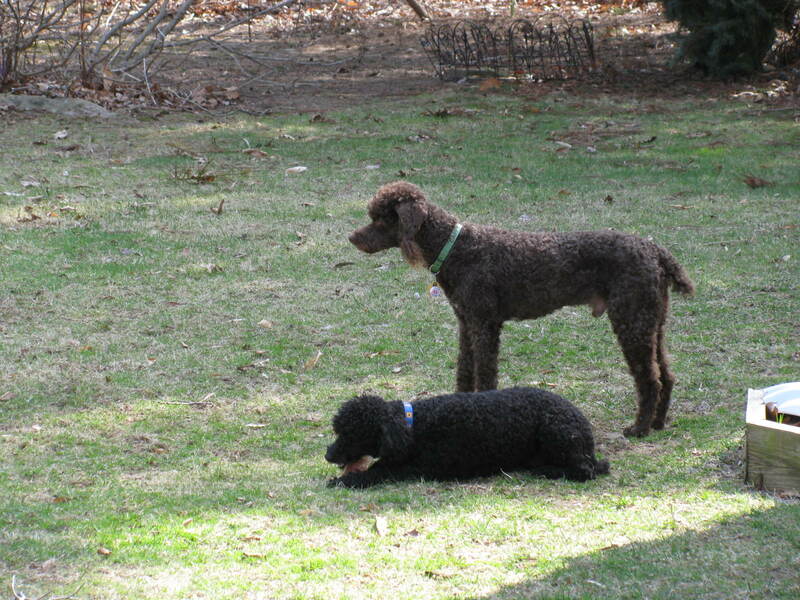 Lewis’s Sugar Dogs STORMY and BEAUREGARD recently joined us and we are awaiting photos to post. Diane’s Sugar Dog SPARKY is our newest Sugar Dog. 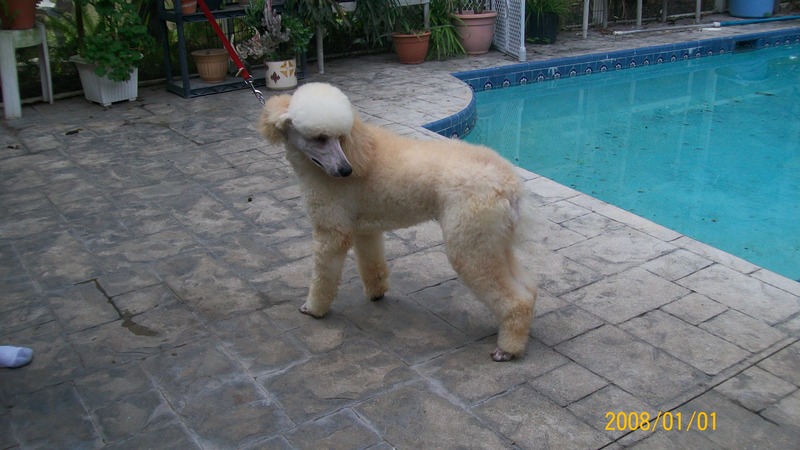 Diane rescued Sparky via Florida Poodle Rescue and we are so pleased with his progress thus far. He’s working hard to please Diane and we know they will be a great Sugar Dog team. And isn’t he beautiful? Heavenly Day we certainly think so! Betty has been working with Muffin for several years now and recently her family gifted her with Sugar Dog team membership for her birthday! What a great birthday surprise. Best wishes! Muffin can go everywhere now. She alerts for Betty’s heart challenges. 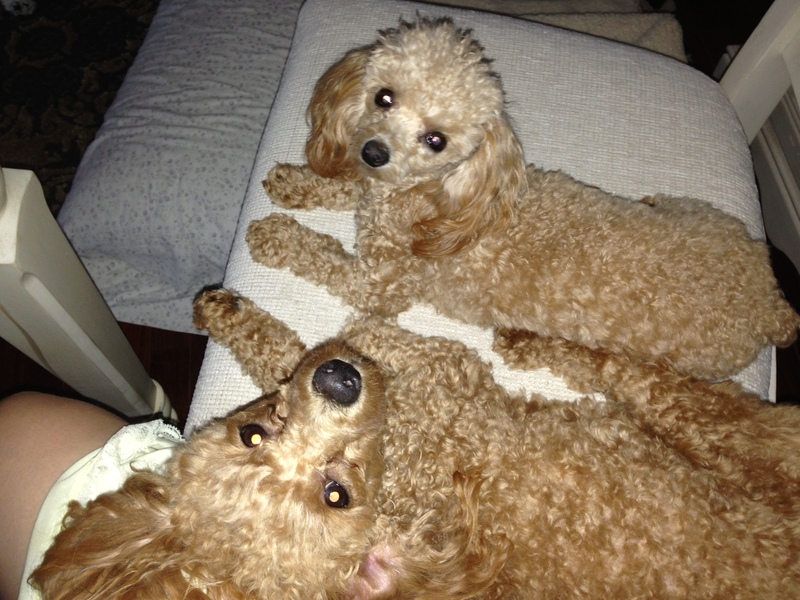 One of our newest Sugar Dog team is a family team: Jacqui and REMI, who was born on March 5, 2013. Sugar Dog REMI was donated by Mary Lou LeValley of LeMar Kennels in N. Ft. Myers, FL in honor of her son who passed away with diabetic complications. Thank you Mary Lou. We are certain that REMI will be a wonderful therapy dog. 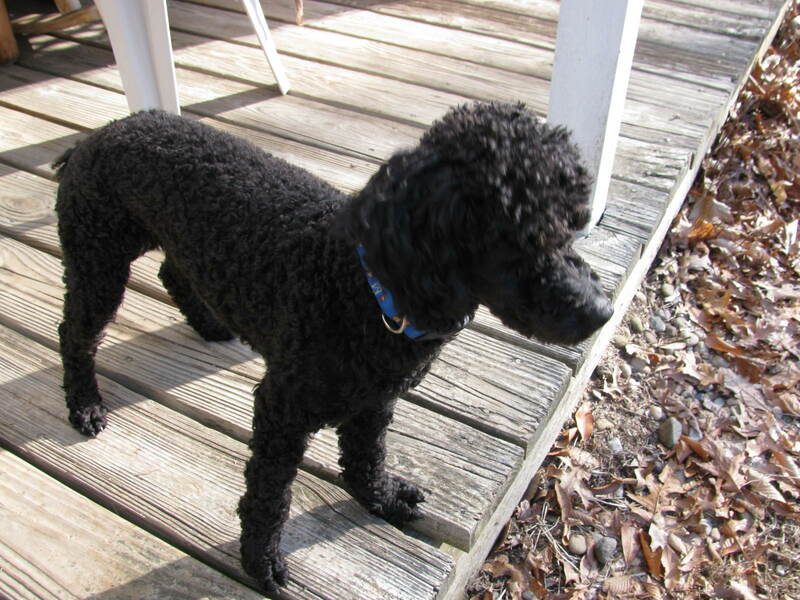 REMI was joined by THEO, another beautiful Poodle donated by Darla Spencer in Brooksville, FL in honor of her grandson, who has Type 1 diabetes. Thank you Darla. Thank you Jacqui Silla, best dog trainer in the Tampa Bay area: the Canine Company. 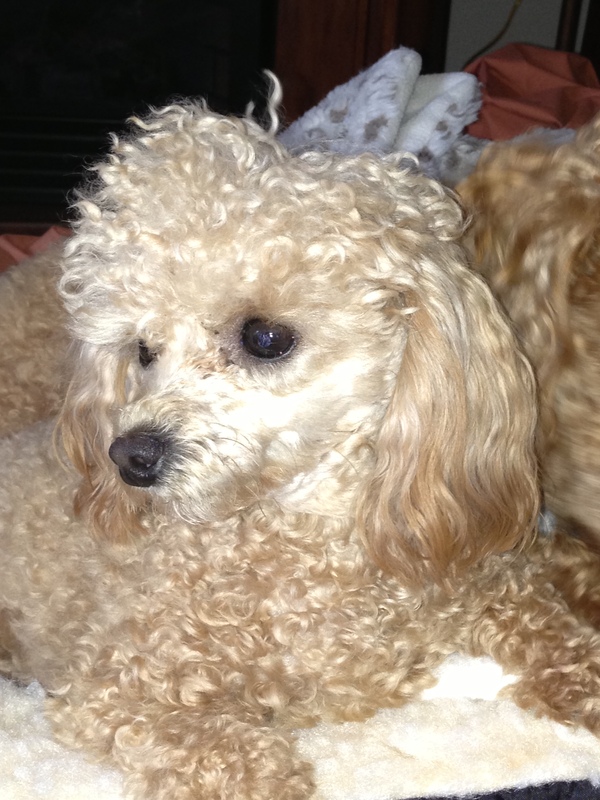 One of our newest Sugar Dogs team is handled by Stella and she has two beautiful Poodles: Cricket Lucille and Piper Charlotte. Stella’s daughter found us online and encouraged her mom to try our program. These two sweet Sugar Dogs are working to make life better 24/7. Check out these beauties. One of our newest Sugar Dog is named SAMSON. 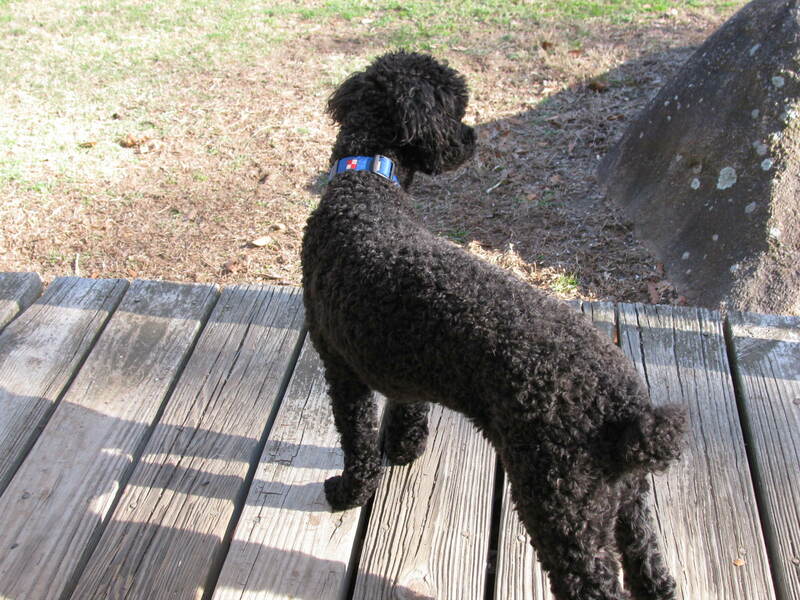 Samson was donated to a T1D by an Angel of a Poodle Breeder: Darla Spencer of Brooksville, FL. 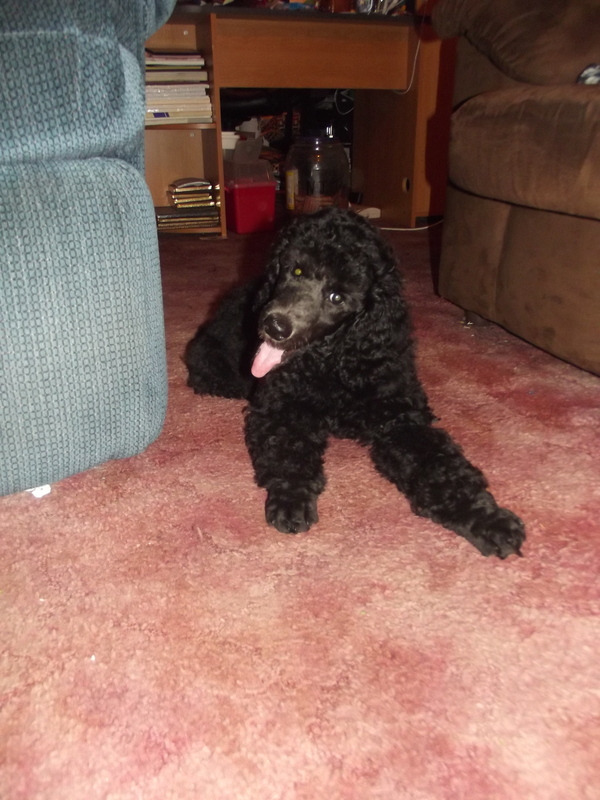 Check out this handsome AKC black male standard Poodle puppy. 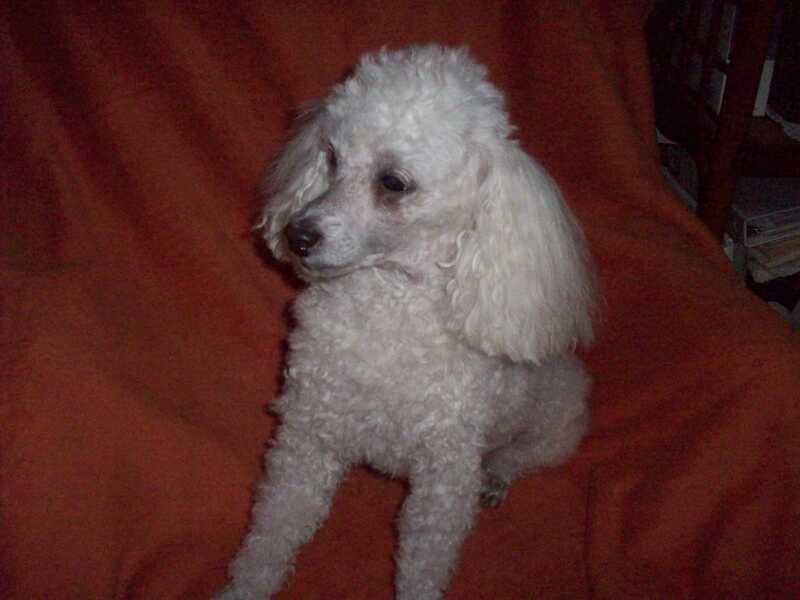 As all of you know, our program is love based and Darla donated this beautiful Poodle in loving memory of her mother, who was a diabetic, to a beautiful lady who has been a diabetic since she was 5 years old. 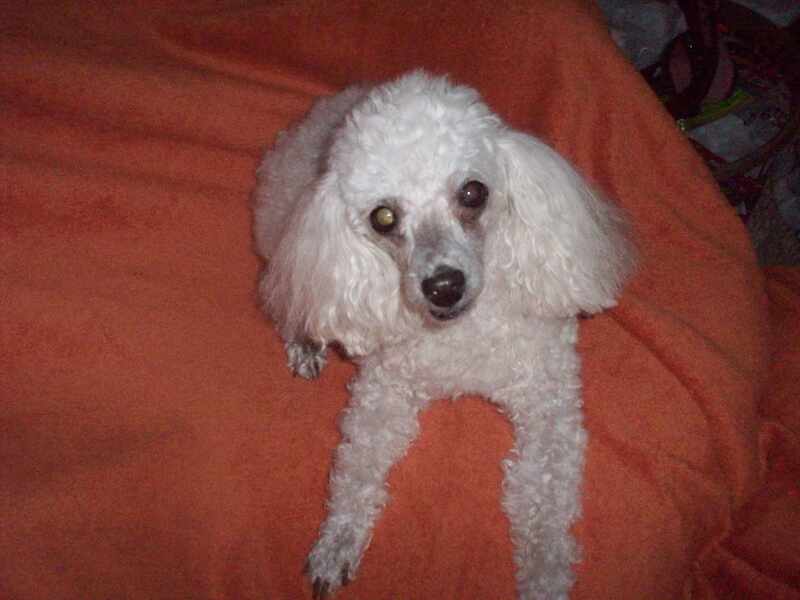 Please support Sugar Dogs International with your love, your Poodles, and your donations. Please help us help others. Tina says Samson has already alerted. 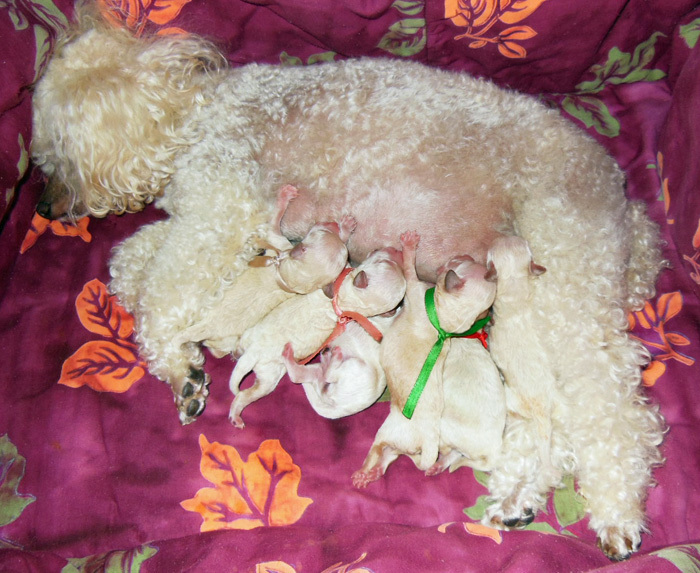 Our newest team is working on crate, house and leash training, and of course, Poodle Puppy Class is coming up this fall. WOW! What a photo! A perfect example of Sugar Dog kisses. Thank you to our beautiful Kaitlin and her Sugar Dog DAKOTA. Kaitlin is a Type 1 diabetic. Randall and his Sugar Dog STORMIN’ NORMAN are being celebrated with their trainer Jacqui Sila of The Canine Company at The Palm. Check out Randall’s video. He’s an inspiring young man challenged by cerebral palsy. Randall and his Sugar Dog STORMIN NORMAN joined us recently to learn about medical alert dog training. 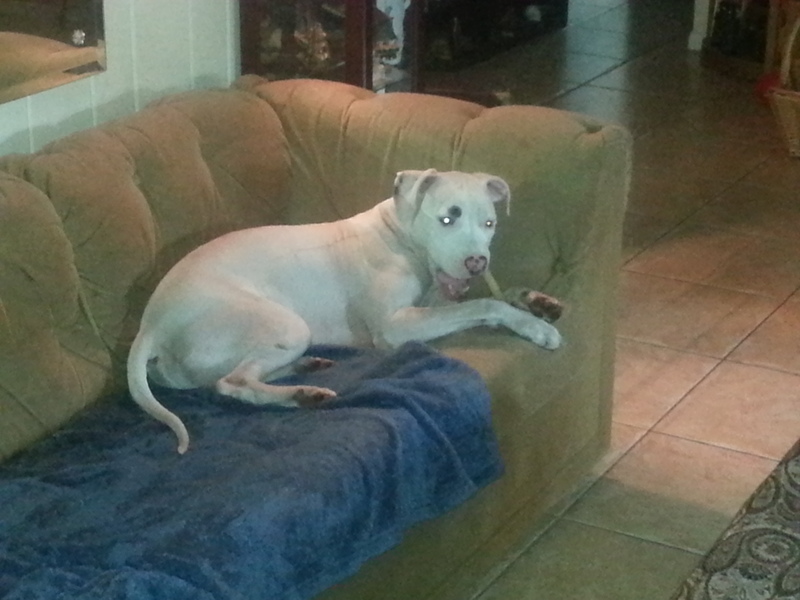 They are receiving obedience training from The Canine Company and thus far, STORMIN NORMAN is doing very well. 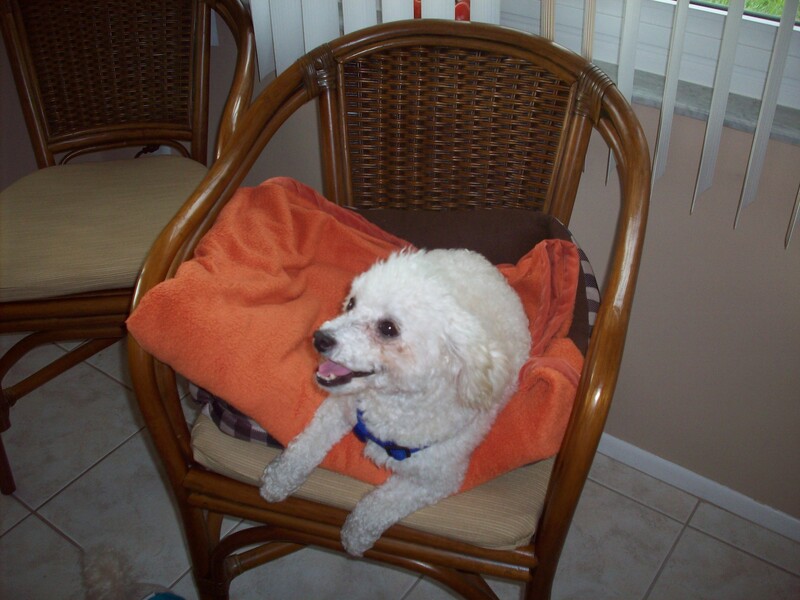 He was rescued by Florida Poodle Rescue and is believed to be a Poodle and Jack Russell Terrier mix. Congratulations Randall! Ladies and Gentlemen: Introducing another spontaneously alerting Sugar Dog. 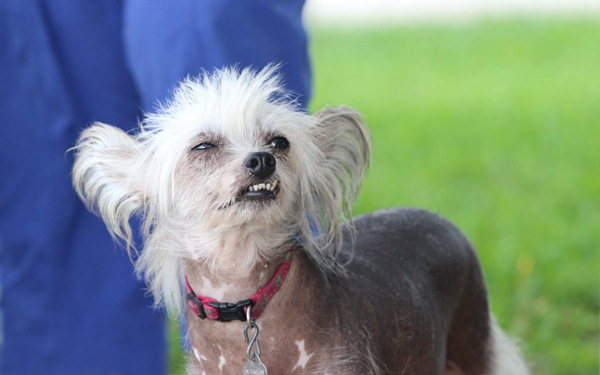 This is the best picture of Bear and his sister Savannah, a powder puff Chinese Crested who was rescued from a puppy mill in North Carolina, where she lived in a basement for 5 years. Savannah has also started alerting, says Pat S. She definitely learned from Bear. See Bear sporting his red service dog sweater further down this page. Dave’s Sugar Dog MOE JOE, an American Staffordshire Terrier is Certified as a Therapy Dog by PAWS for Friendship. MOE JOE spontaneously alerts for Dave’s Type 1 diabetes. Hope has some big shoes to fill and at 21 days old, she is just a little love. Mark has arranged for her to stay with her mother for a few extra weeks. Grown, we expect Hope to weigh in at 50 lbs. 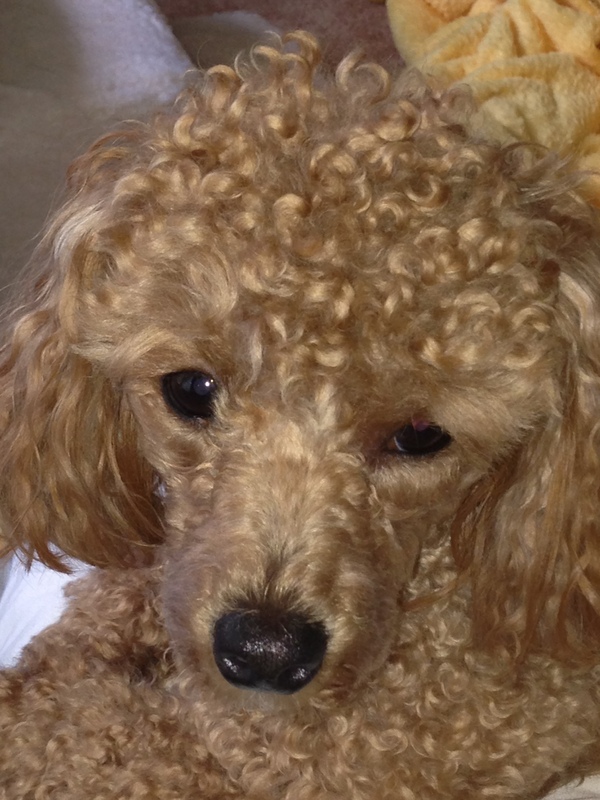 and retain her coloring as an apricot Poodle. Congratulations! She’s a beautiful baby. Our newest team includes a Border Collie named DAKOTA! We expect great things! Sugar Dog Ryleigh goes to work with Vickie every day! This Sugar Dog is pulling double duty & its sweet, sweet, sweet. Due to unusual circumstances, Sy went home to be with Gavin and his new family at about 4-5 weeks old. He’s growing up to be a very special Sugar Dog. Gavin is one of our youngest Type 1 diabetics. Just check out Sy’s growth in these photos. Good, hard work and lots of love train the best Sugar Dogs. See Tao’s Chapter 5 to learn how another Type 1’s family spent their first year training her. This is a perfect photo of a Sugar Dog team. Ed’s 2 lbs. 15 oz. “Mocha” is our tinest Sugar Dog. 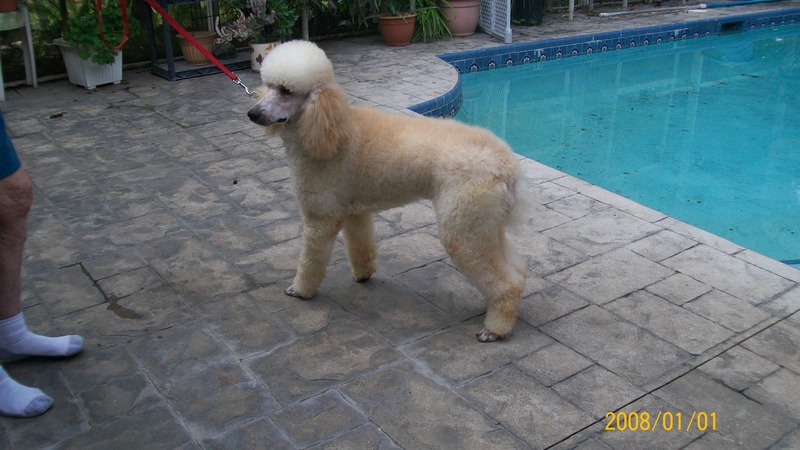 It is consistent practice of the training method that helps the diabetic and the Poodle work together as a team to achieve better A1c results. Mocha goes everywhere with Ed! Ben and Tommy have done agility in addition to beautiful photography! Mark and his family and new Sugar Dog Sammie. Many thanks to the loving family who donated Sammie to be trained as a Sugar Dog. 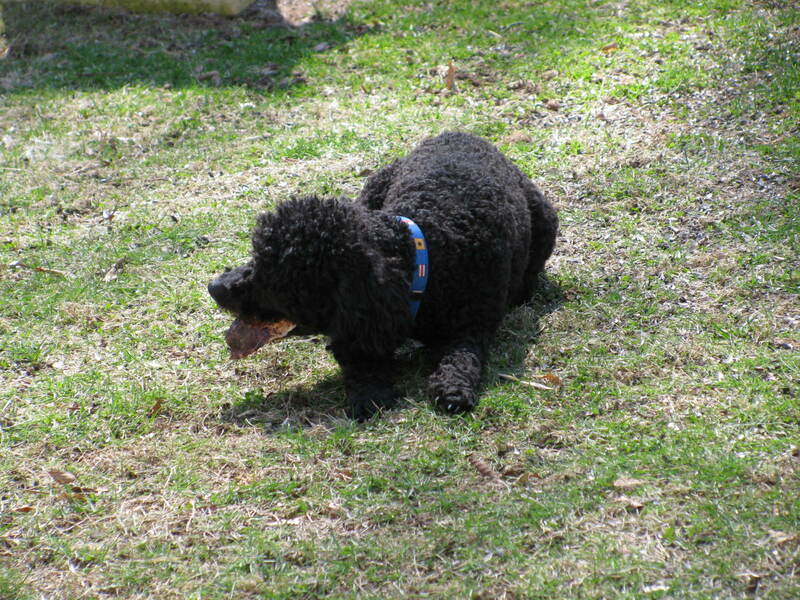 Pat S. adopted Ted E. “Bear” from Florida Poodle Rescue in the fall of 2011. He’s a sweet boy and very handsome in his red sweater. Pat S. volunteers with the SuncoastAnimalLeague.org, hosting shelter adoptions at PetSmart. We’re proud of you Pat! Peek-A-Book has already earned her AKC Good Citizen Certification! Good work John & Nancy! Best wishes! Valencia just completed her Delta Society Pet Partner certification! Great work Clare! Sweet Popcorn and Vivian are just getting started and we look for them to be a terrific Sugar Dog team. 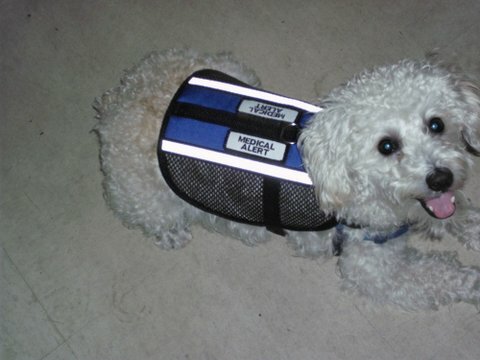 Please read the Sugar Dog Stories for our clients’ own experiences with training Sugar Dogs. See our Queen of Hearts Marissa’s Chapter 6 to learn of her great results. 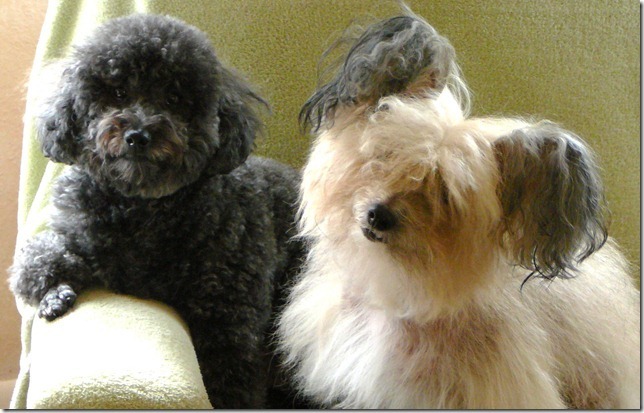 For Type 2 diabetics, please refer to Mozart’s Chapter 3 (training an older rescued Malti-Poo) and spontaneously alerting Miniature Poodle Cappy’s Chapter 4.